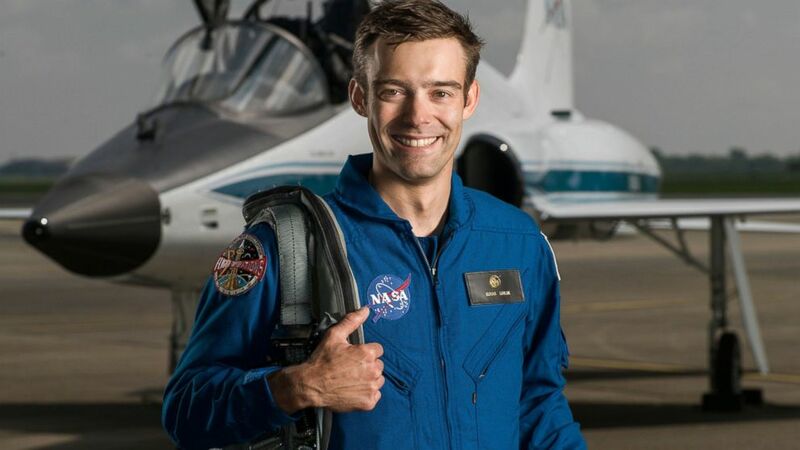 For the first time in 50 years, an astronaut-in-training is quitting NASA. Astronaut candidate Robb Kulin has resigned halfway through his two years of training at Johnson Space Center in Houston. NASA spokeswoman Brandi Dean said his departure is effective Friday and that he is leaving for personal reasons that the space agency cannot discuss due to privacy laws. Kulin was among 12 new astronauts chosen last summer from a record 18,300 applicants. Kulin, 34, was working as a senior manager at SpaceX when selected and said at the time he was hoping to fly on a vehicle he helped design. SpaceX and Boeing are developing NASA’s first commercial crew capsules, due to launch within the next year.